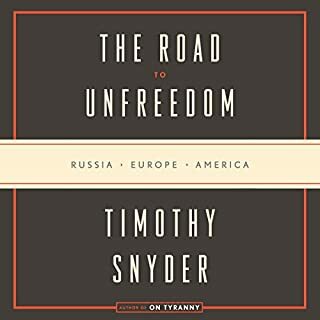 For listeners of On Tyranny and Why Nations Fail, a bracing look at the demise of liberal democracies around the world - and a road map for rescuing our own. Donald Trump's presidency has raised a question that many of us never thought we'd be asking: Is our democracy in danger? Harvard professors Steven Levitsky and Daniel Ziblatt have spent two decades studying the breakdown of democracies in Europe and Latin America, and they believe the answer is yes. Democracy no longer ends with a bang - in a revolution or military coup - but with a whimper: the slow, steady weakening of critical institutions, such as the judiciary and the press, and the gradual erosion of long-standing political norms. The good news is that there are many exit ramps on the road to authoritarianism. The bad news is that, by electing Trump, we may have already passed the first one. Drawing on decades of research and a wide range of historical and global examples, from 1930s Europe to contemporary Hungary, Turkey, and Venezuela, Levitsky and Ziblatt show how democracies die - and how ours can be saved. 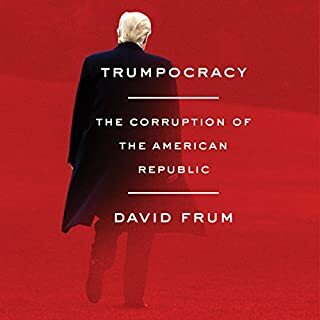 a book for anyone who cares about saving democracy. A detailed look at how what we have can and seems to be going in the wrong direction. This scholarly work connects the dots of increased partisanism, anti-immigrant prejudice and Trump’s electoral victory. Citing many historical examples, the authors synthesize more than 100 years of U.S. and World history to persuasively examine trends and tendencies in our domestic politics. Written in a nonpartisan way, the authors cite anti-democratic actions by Republicans and Democrats alike. 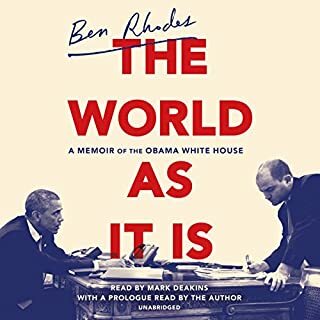 Don’t waste another evening on Fox News or MSNBC - listen to this book and gain some real insights into current events and the future of our democracy. Well-written and conveyed in layman terms by scholars. Sometimes a rare quality. 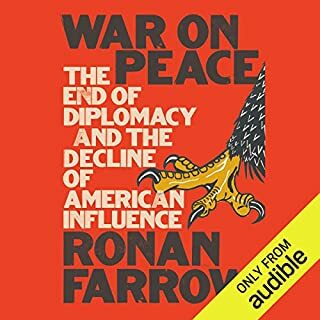 What made the experience of listening to How Democracies Die the most enjoyable? The revelation that autocrats acquire power by weaponizing words. Violence often comes later. No. His performance is outstanding. 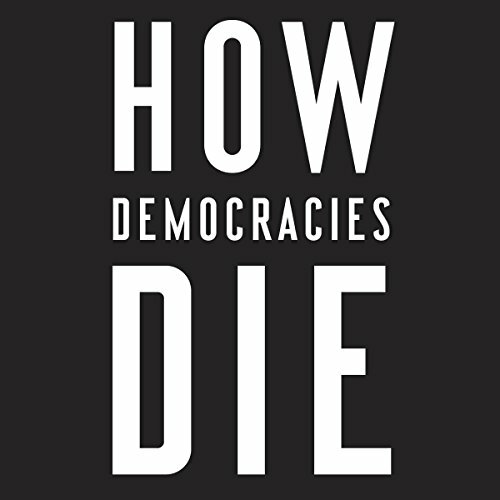 The authors' statement that democracy is at risk of dying when political opponents become enemies and go to war. 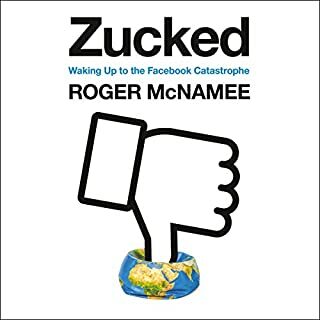 Loved this book for presenting its disturbing content in a fresh and especially coherent manner. To the dismay of my wife, I will be listening to this audiobook several times in the weeks to come -- a task made easy by Fred Sander's gentle and perfectly paced performance. This book recounts the history of democracies, their strengths and particularly their weaknesses. 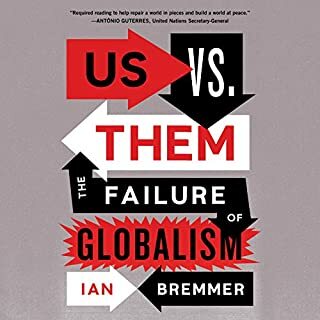 It describes in detail the insidiousness of the many different political and social circumstances that have threatened our own fragile democracy and how we can attempt to counteract polarization. Perhaps the most important point of the authors’ thesis is that we are held together by a collection of unwritten standards of political discourse and behavior which, have broken down and cannot be rescued by recourse to our Constitution. This book is riveting. It is a look at democracies around the world and through history. It discusses which ones succeeded and which ones failed, and why. There are so many important lessons contained here. I can’t recommend this book highly enough. I found this book fascinating. Ziblatt and Levitsky are respected scholars in the field of democracy studies. They teach at Harvard University. 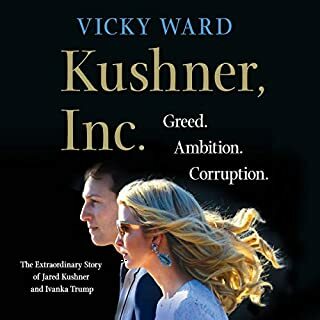 The book is well written and researched. It is written in an easy to read style that is easy for the lay person to follow. 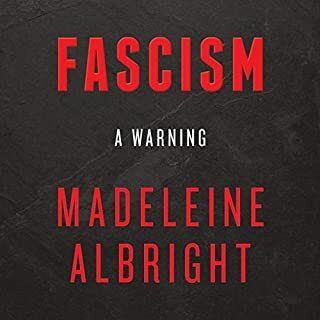 The first part of the book reviewed how democracies around the world have fallen to authoritarian regimes over the years. 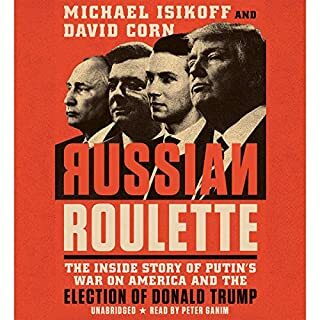 The authors explain three key important elements vital to a democracy and then go into detail about each country and whether one or all elements were involved in its demise. The authors also have revealed in detail how some countries have over thrown the authoritarian regime and returned to a democracy even stronger than before. I found the method used in Chile to return to a democracy most interesting. 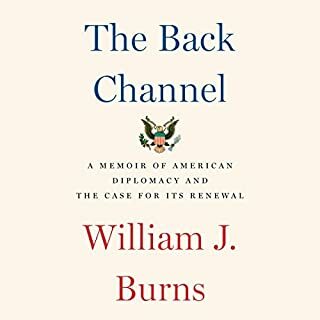 The last part of the book examines the United States and examines attacks on our democracy and how they were successfully repelled. The authors examine in-depth the first year of Trump’s administration. 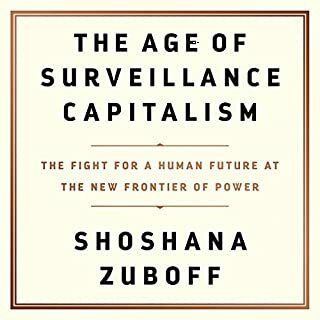 Levitsky and Ziblatt show how a democracy fails and most important what can be done to protect the democracy. From reading this book one thing that I was struck with is how critical it is to maintaining our democracy to solve our race problem. The book is written in a neutral academic method. 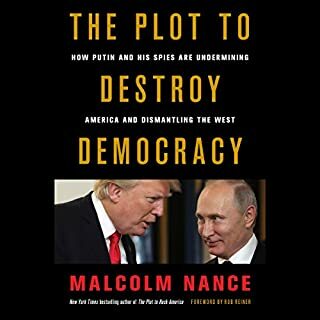 This book is a must read for everyone living in a democracy. It is such an important reference book I am going to purchase a hardback edition. The book is almost eight and a half hours. 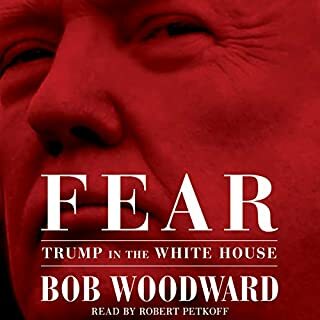 Fred Sanders does an excellent job narrating the book. Sanders is an actor and well-known audiobook narrator. He has a smooth reading style that is easy to listen too. I’ve been very disheartened by people embracing Trumpism. 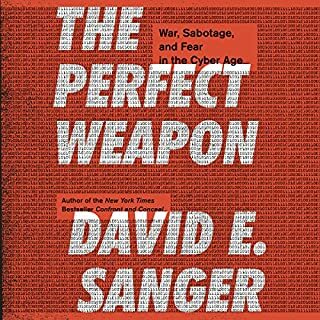 This book confirmed my fears, but also has some good ideas about how to respond in a way that doesn’t keep escalating the feud. 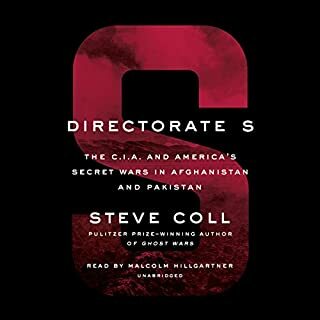 Well documented and clear presentation of unwritten but necessary elements fro successful operation of democratic governments. All constitutional and legal frameworks are incomplete and insufficient, by themselves, to insure that democratic governments can sustainbthrough times of conflict and crisis. The USA, with on of the most highly regarded constutions and Bill-of-Rights failed in this regard in the mid-Nineteenth century, collapsing into civil war. The authors present numerous historical examples of democracies that failed, not by violent overthrow, but by institutional and security collapse. Success requires maintenence of, and respect for, unwritten behavioral norms that finction as "guardrails" tp keep the government on track. Two fundamental norm are the most critical. First, Mutual respect of political opposition, even when there are strongly held differences and ploitical conflict - regard for "the loyal opposition". And second, forebearance and restraint in deploying all availabe political tactics to accomplish political objectives - while extreme tactics are occasionally necessary (e.g., impeachment), restraint is required to onlyvdeploy them invextreme circumstances. Finally, the authors cite contemporay circumstances in which the both major parties have increasingly lacked forebearance (e.g., impeachment, filibuster, etc. 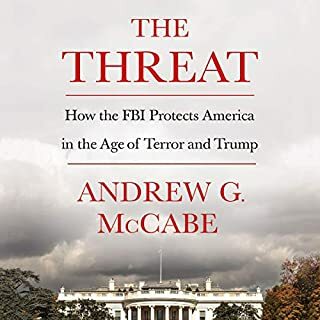 ), and the Trump Administration's use of tactics to demean and criminalize the opposition (e.g., "lock her up", "fake news", attacks on FBI, etc.) to demonstrate how far America has strayed from the core values. 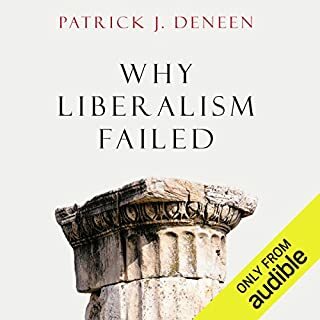 This is a sobering and even frightening thesis, and the cogency of the arguments, bolstered by the historical documentation is sure to get the attention of even the most complacent reader. Since a kid growing up in a household where politics was often the topic of conversation, if not a debate, I have always followed politics. The review of the Republican and Democrat Party history is interesting, unveiling the facts of how our party politics has changed while following baseline norms of the political arena. 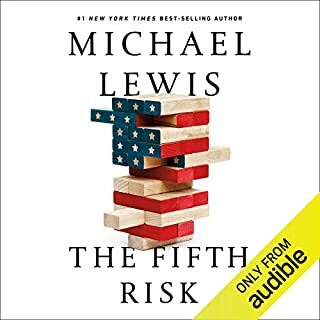 This book clearly explains how our country has maintained democracy by following unwritten moral standards or guard rails, and then clearly stating how those guard rails are not being used today, allowing for our democracy to be driven ‘over the edge’ and may not survive. What should we do now? Do we fight fire with fire? You may be surprised.